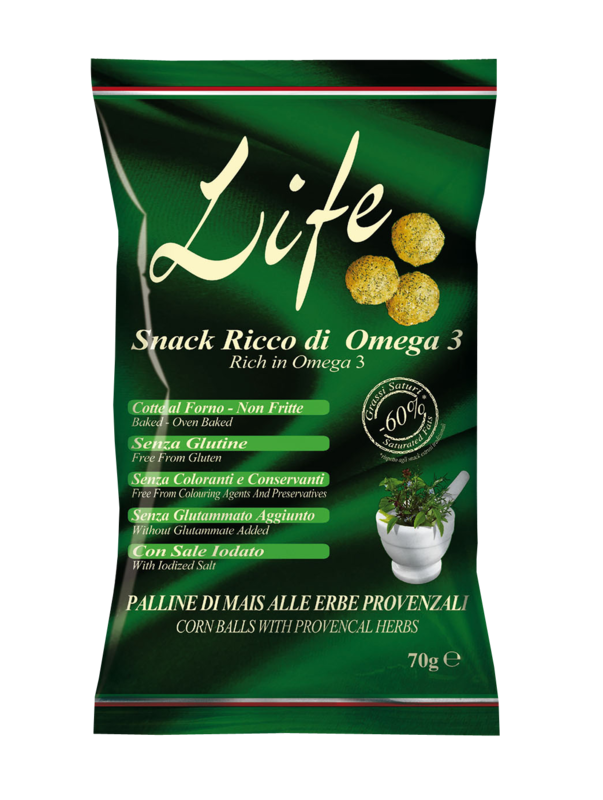 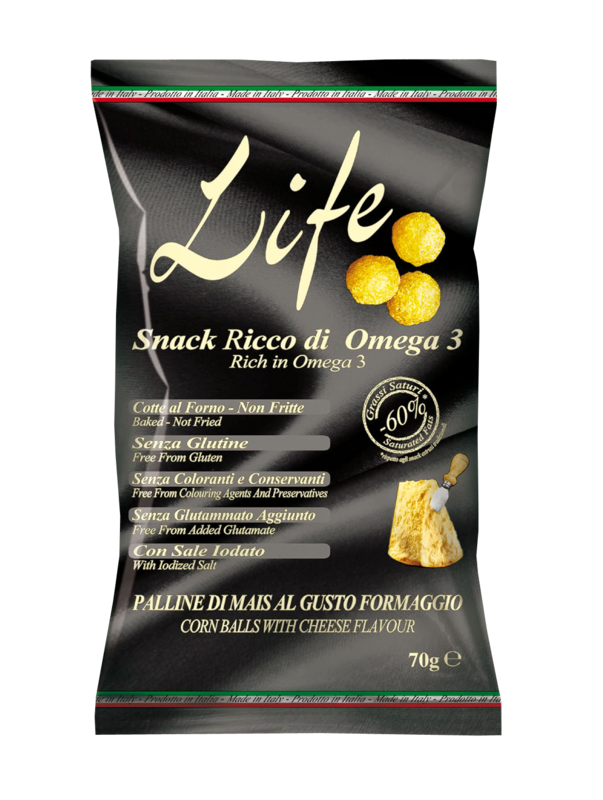 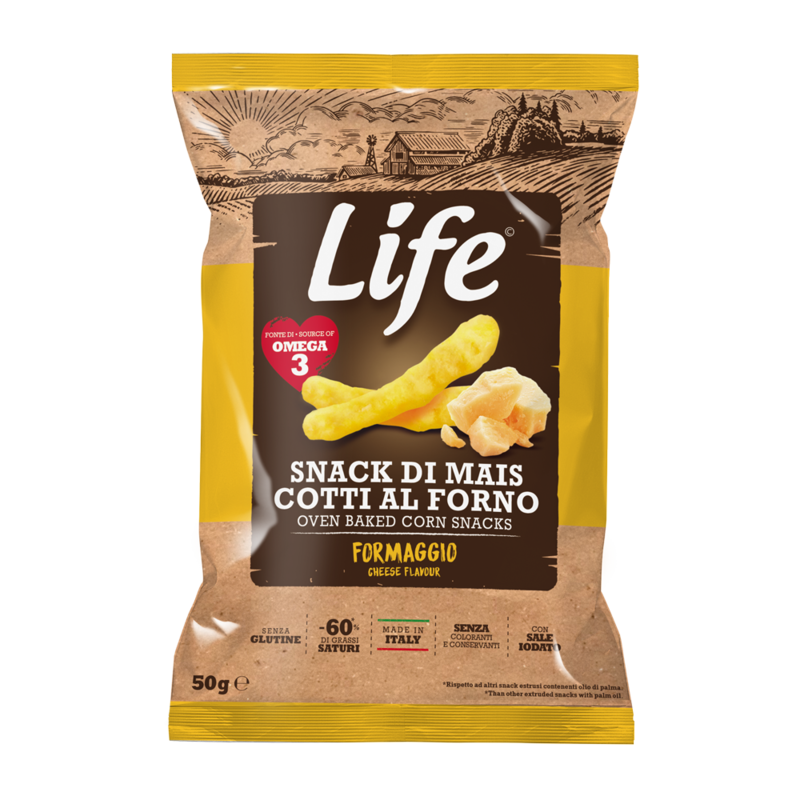 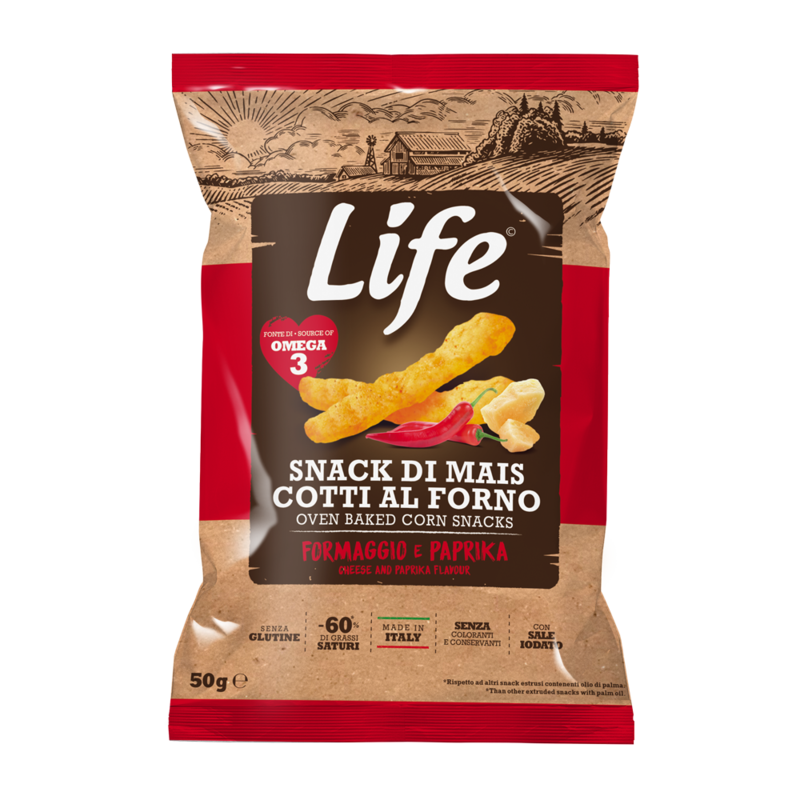 Founded in 2009 in Redondesco, Mantova, Life Snack S.r.l. 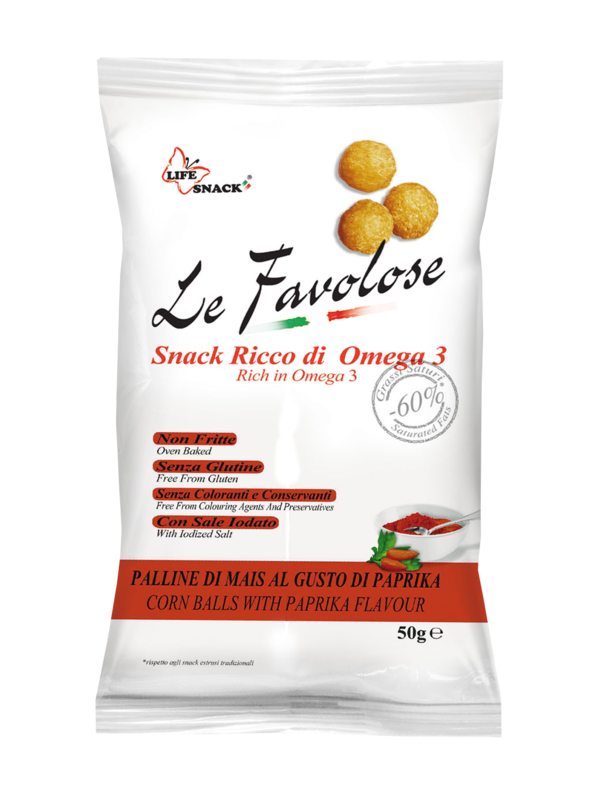 has born with the goal to offer, to a more and more careful customer base, a gluten-free snack at a competitive price, giving everyone the opportunity to take a break with taste and respecting their health: this is how our corn extruder are baked in a unique and patented recipe full of Omega3. Thanks to their high fiber and vegetable protein content, Life Snack products also act as a nutritional complement. 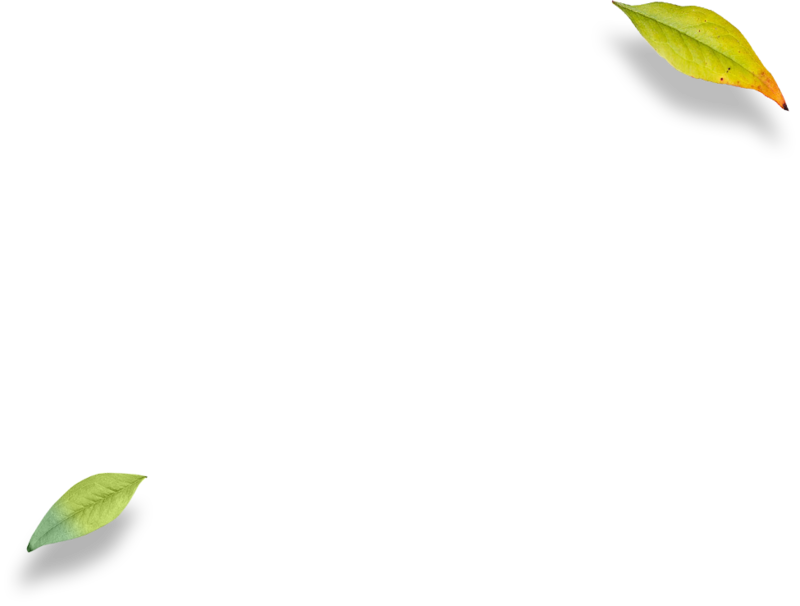 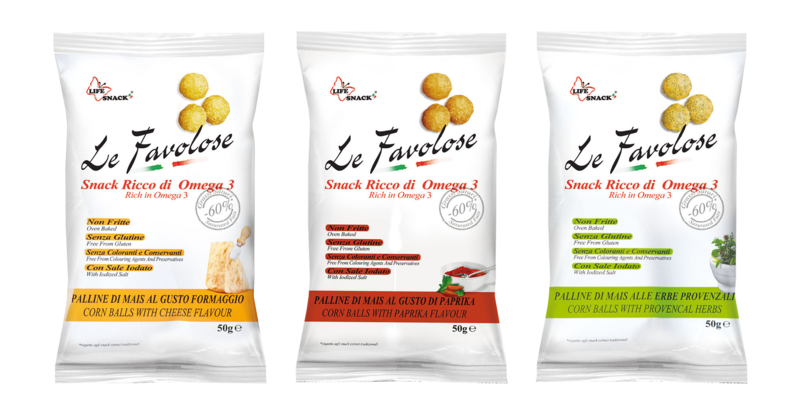 We are constantly growing, thanks to the continuous innovations made both in terms of production and quality, in order to launch low-fat and low-calories snacks in the market. 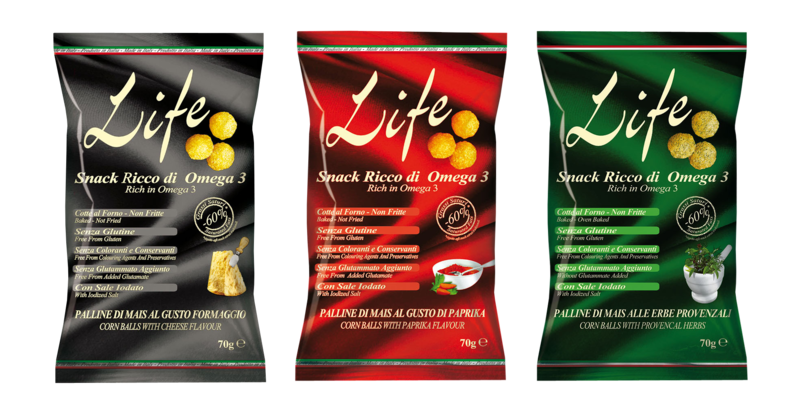 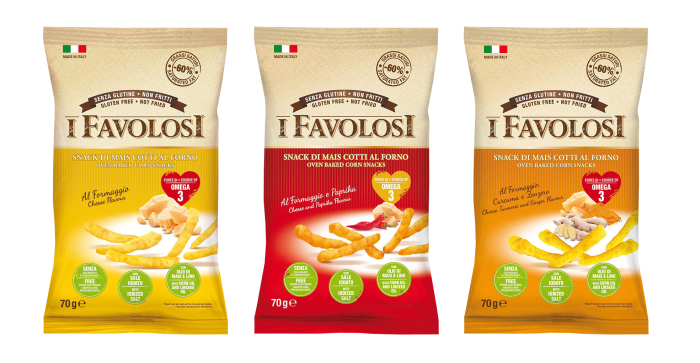 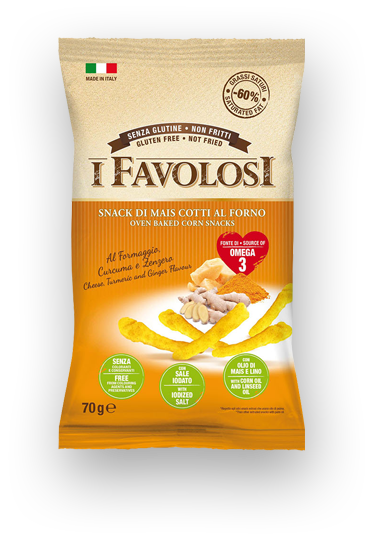 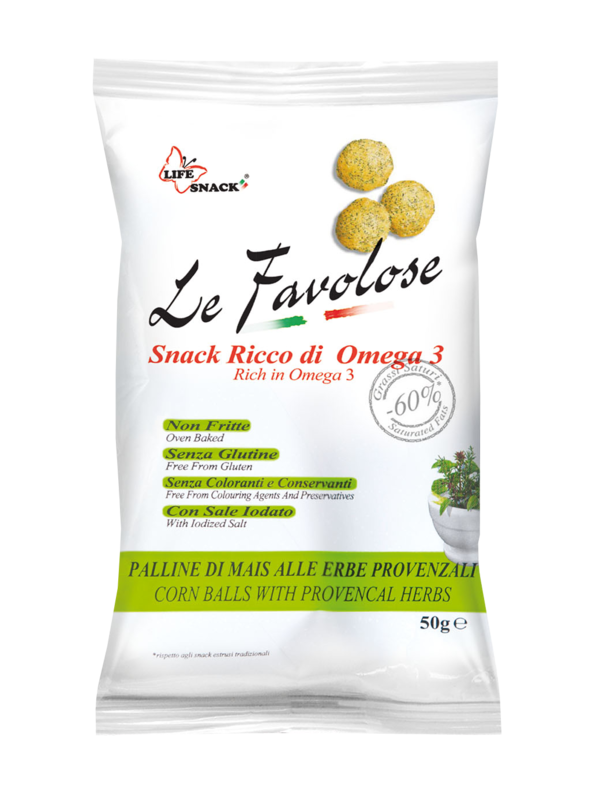 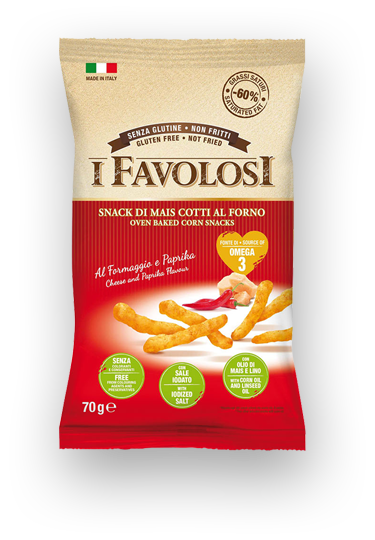 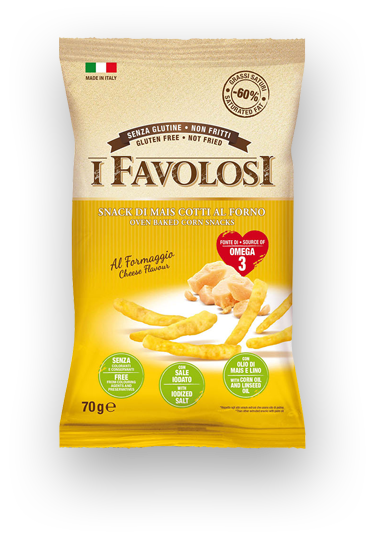 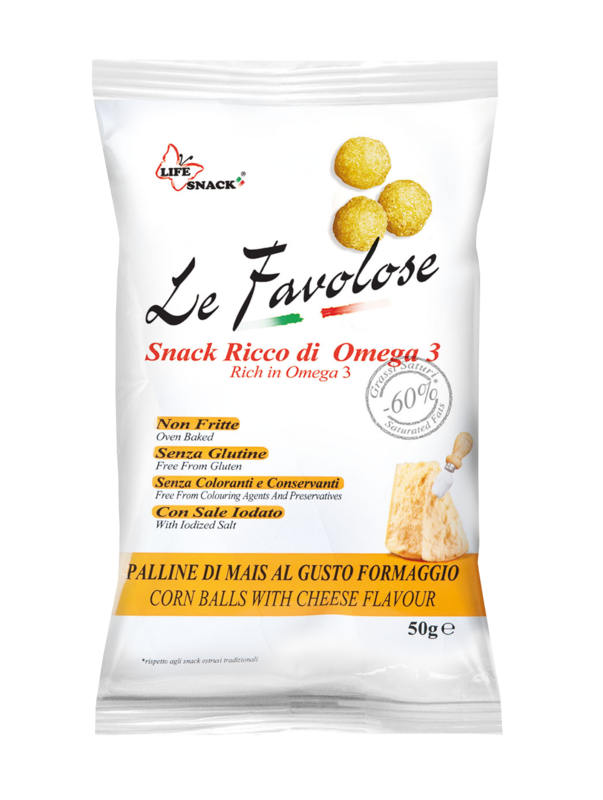 Snacks are made thanks to the balance of the best 100% Italian raw materials and natural ingredients. 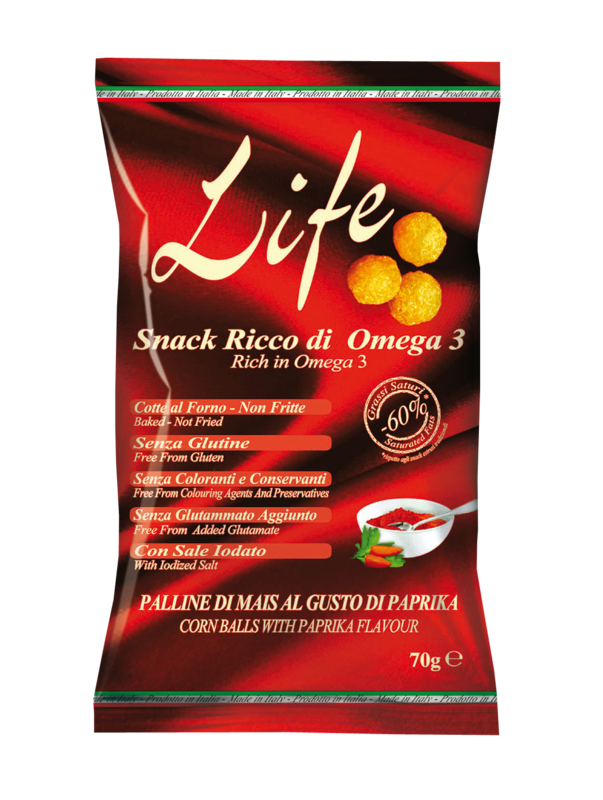 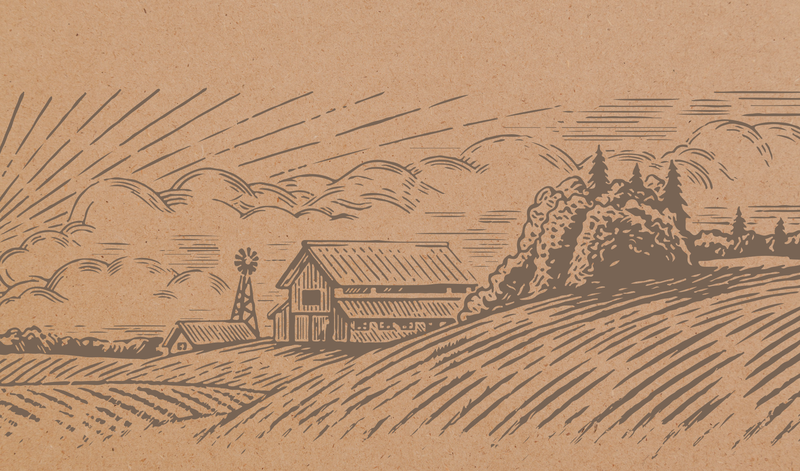 Our products are made using corn and linseed oil which naturally enrich the product of Omega3, a fatty acid essential for our body that has anti-inflammatory and anti-oxidant properties.